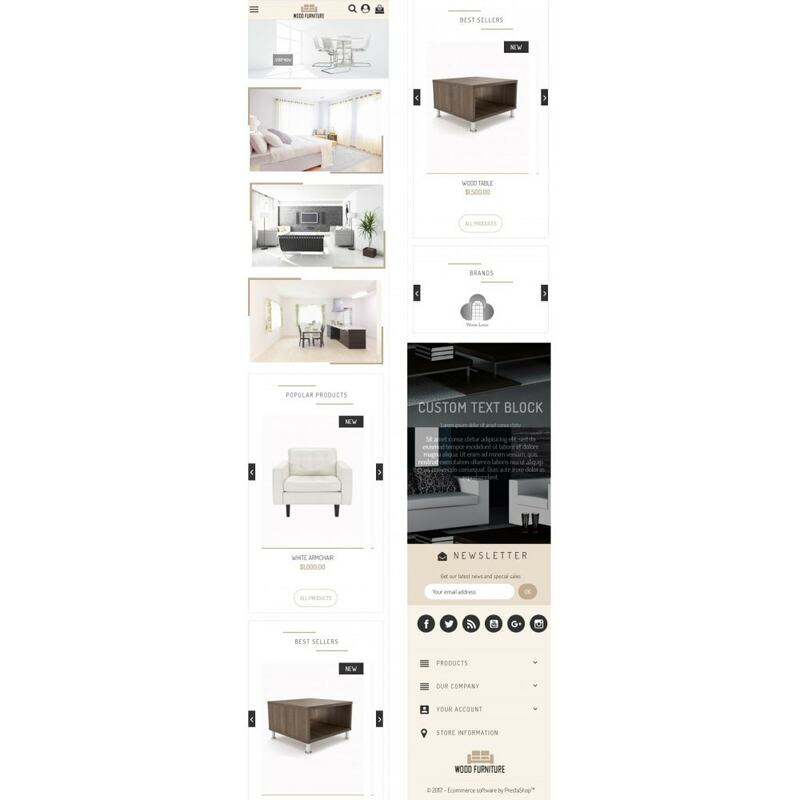 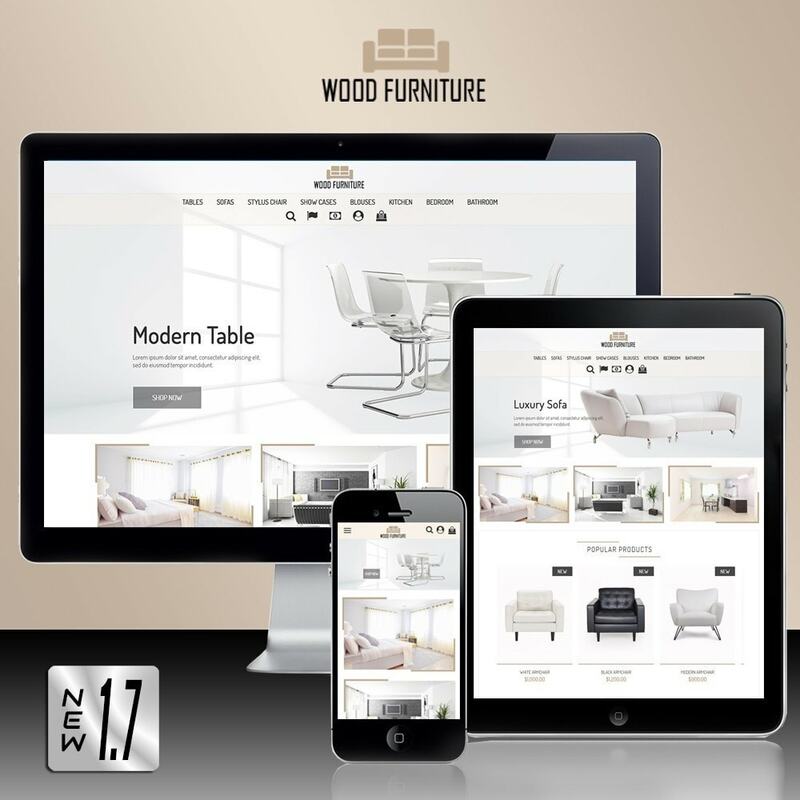 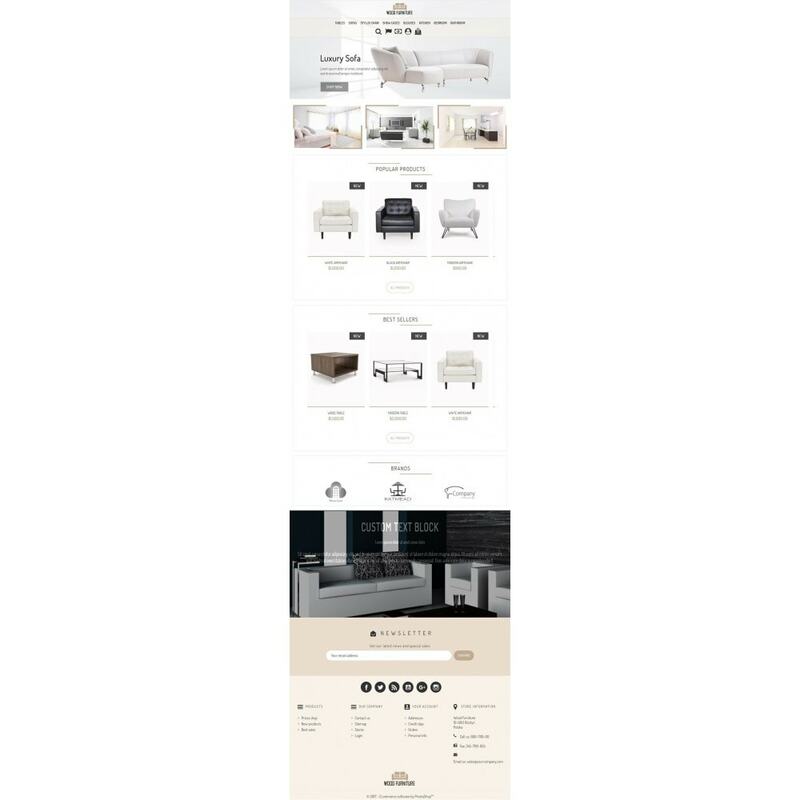 Wood Furniture Store is a beautiful and clean template for an online store with furniture and decor the ability to show the best products. 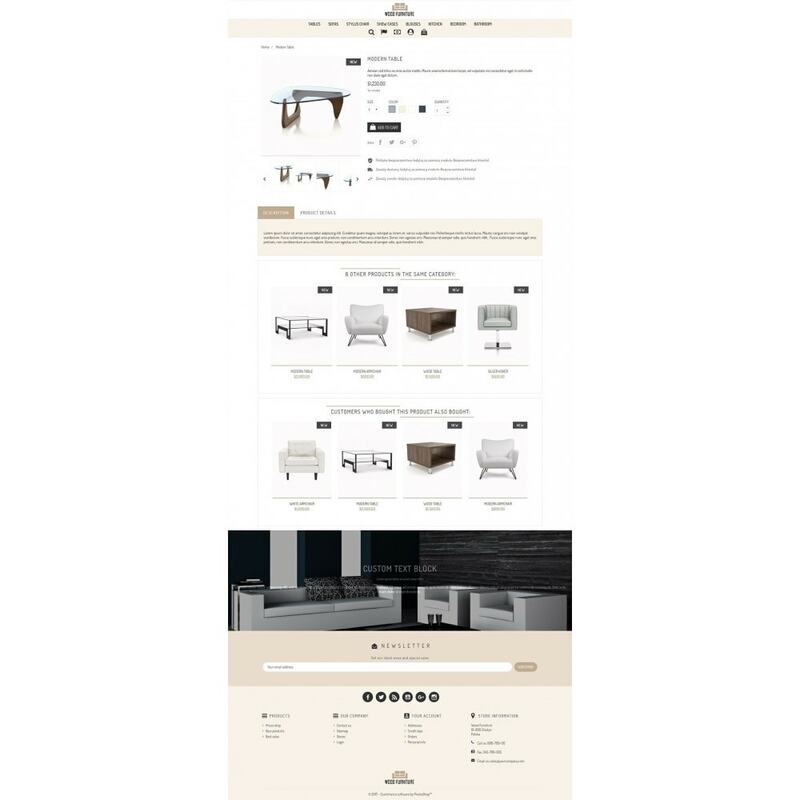 It has many attractive animations, modern and attractive design. 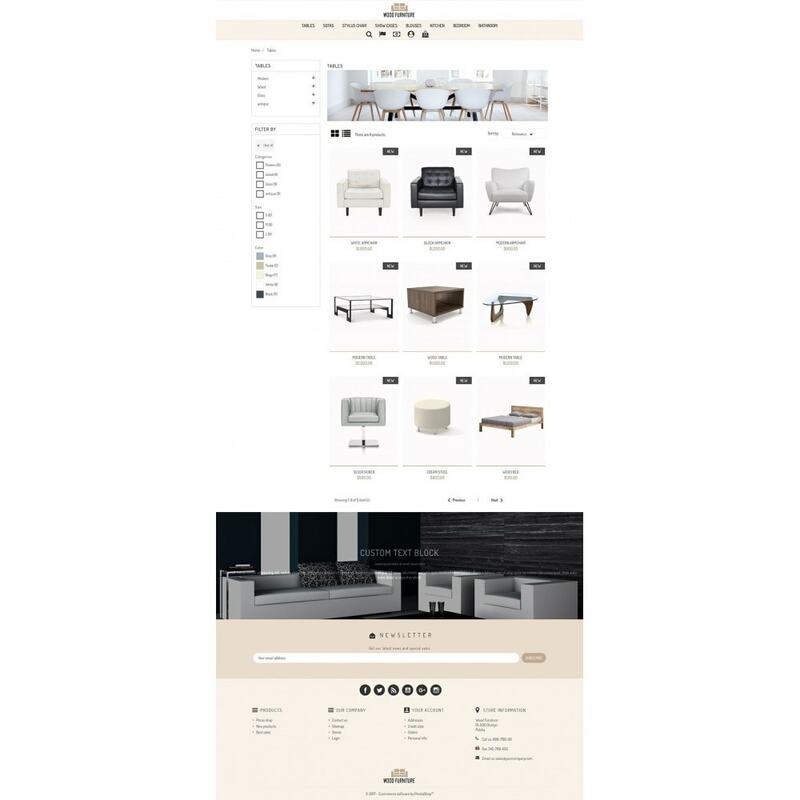 Auto Moto Parts is fully responsive Prestashop Theme dedicated for all stores selling auto, spare parts, tunning parts, lighting, tools and multipurpose store. 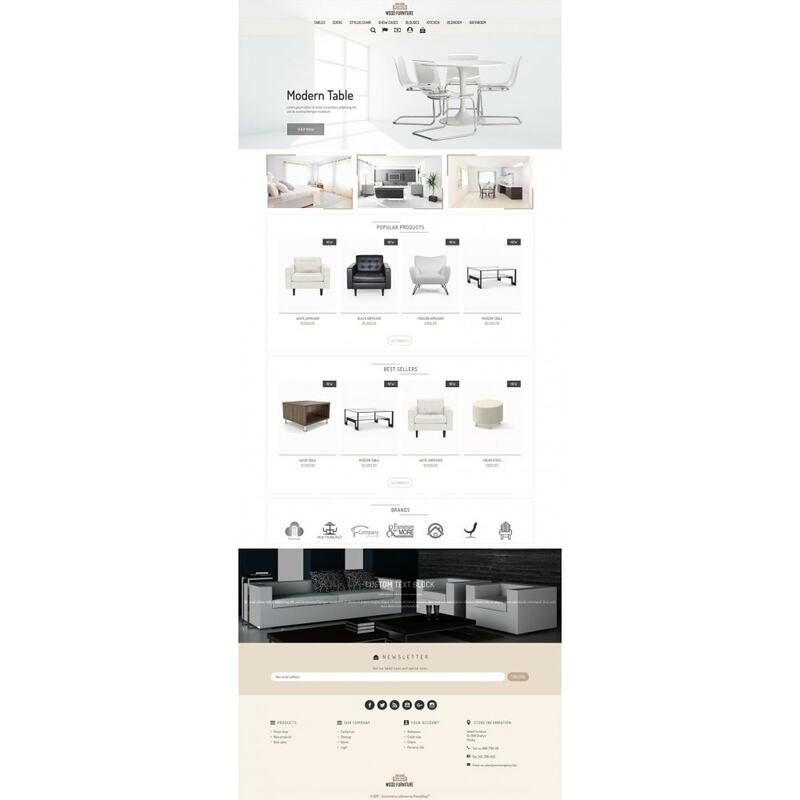 It has many attractive animations, modern and attractive design.